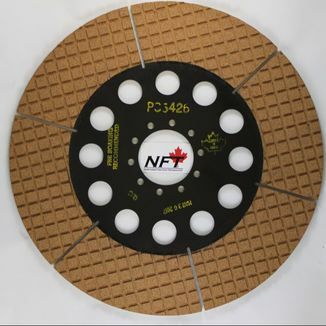 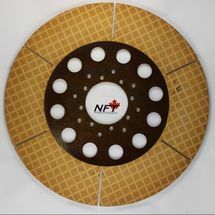 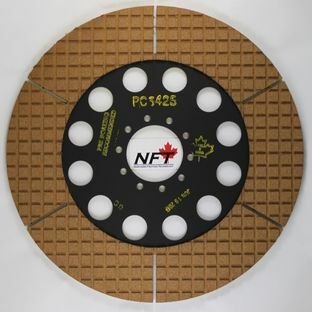 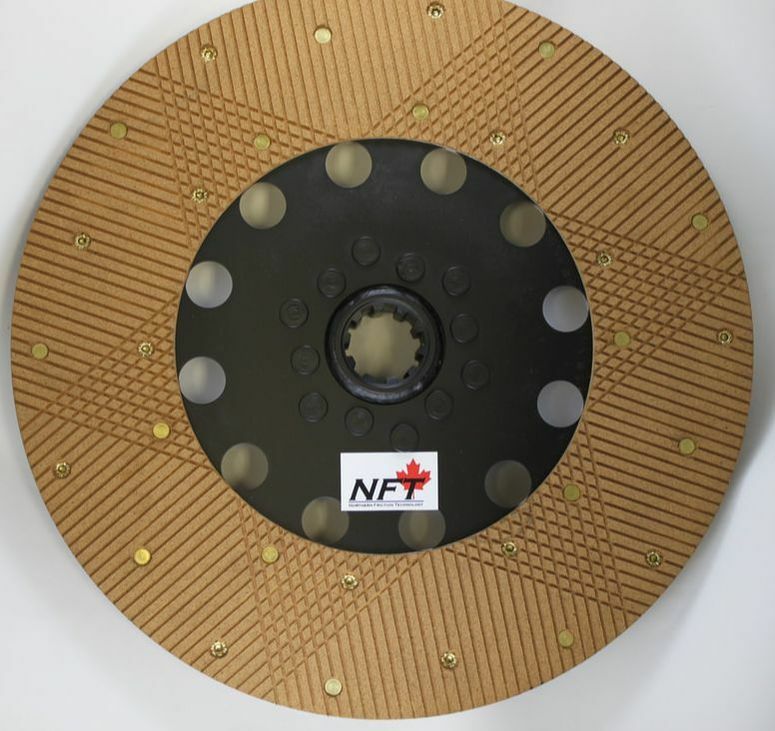 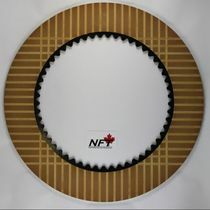 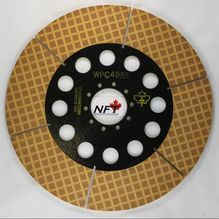 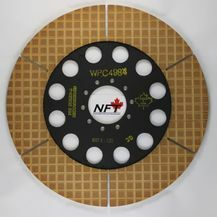 NFT paper and corks discs are a good fit for the marine environment. 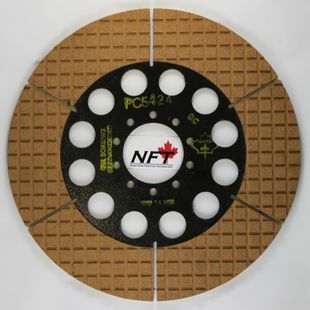 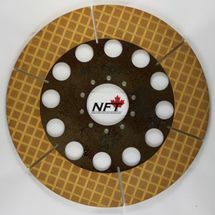 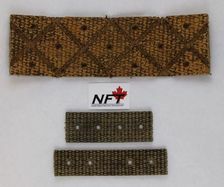 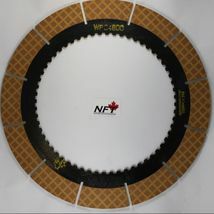 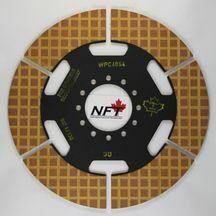 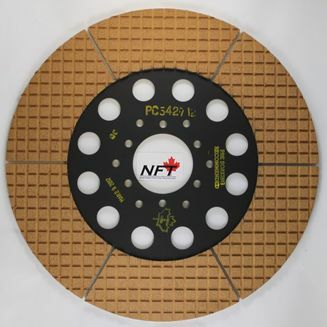 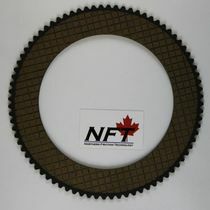 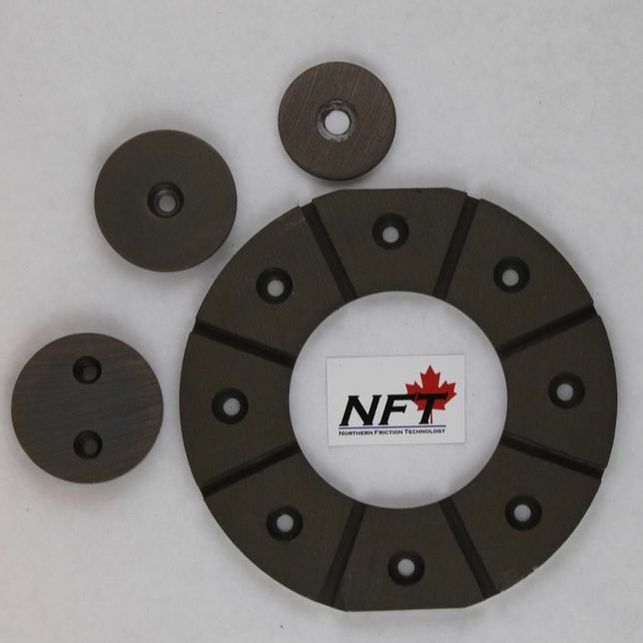 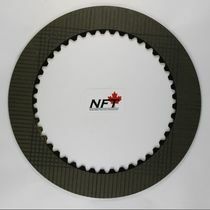 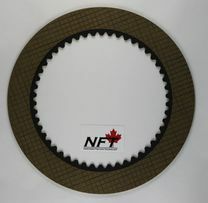 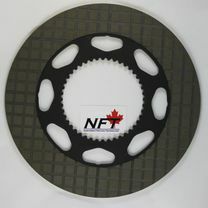 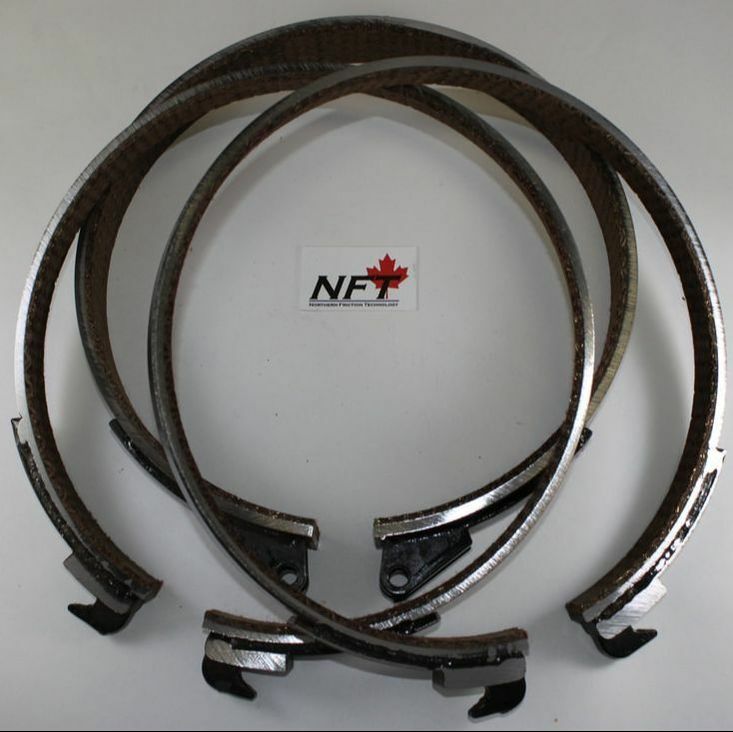 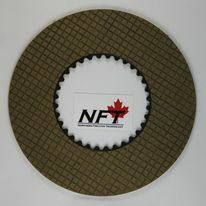 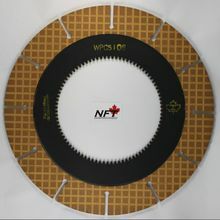 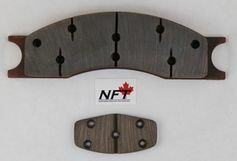 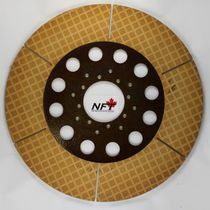 NFT has the ability to customize many of our products to fit your particular needs. 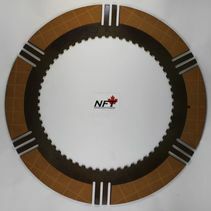 Contact our Sales Team for more information.